LJUBLJANA (Slovenia), April 10 (SeeNews) – The net profit of Slovenian banks increased 5.5% year-on-year in January, reaching 35.8 million euro ($40.3 million), the country's central bank said. 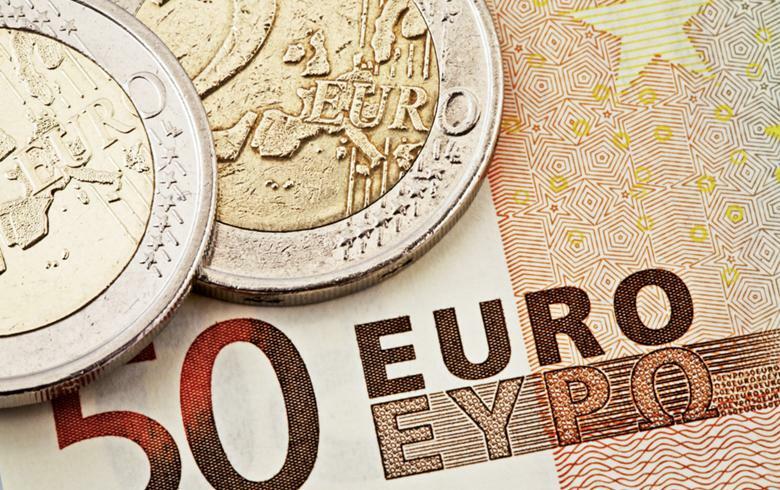 The banks' net interest income rose 4.5% to 56.7 million euro in the period under review, while their net fee and commission income added 1.0% to 28.1 million euro, Bank of Slovenia said in a monthly report on the performance of the banking sector published last week. The total gross revenue of banks in Slovenia increased 4.6% to 85.6 million euro in January, while operating costs added 1.6% to 51.5 million euro. The banks' total assets increased to 38,994 million euro as at end-January, from 38,777 million euro at the end of 2018.